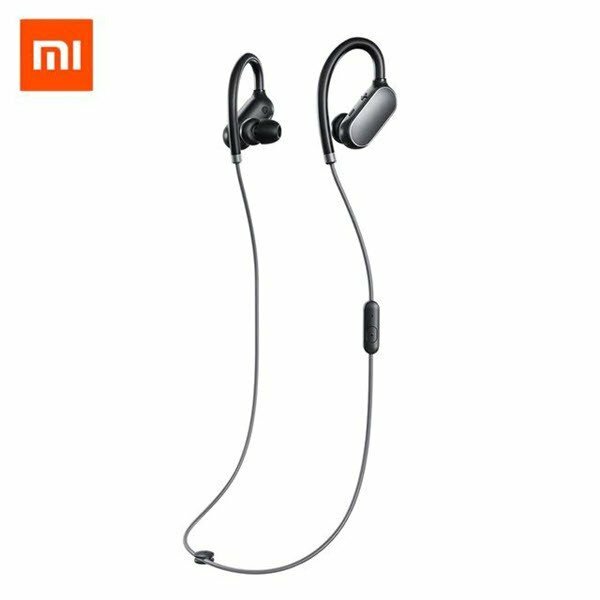 The Xiaomi Bluetooth Earphones are a perfect fit for your active lifestyle. These wireless earphones are available on Souq. Go cordless with the Xiaomi Wireless Bluetooth 4.1 Music Sport Earbuds. They are designed to deliver avant-garde audio quality. Equipped with Bluetooth 4.1 connectivity, these in-ear headphones offer an extended wireless range. Their lightweight design and low-profile, allow for prolonged listening convenience. The blackish-gray color scheme gives this sporting accessory a polished look. 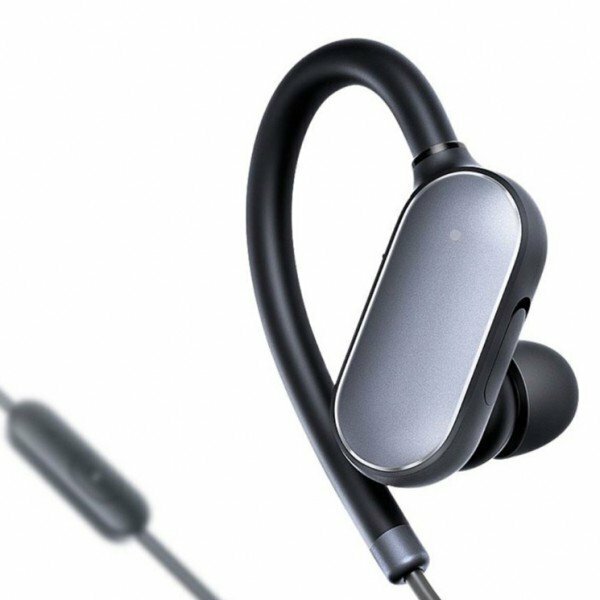 The ear-hook, and anti-drop design make these earphones a perfect fit for use while working out or jogging. These waterproof earphones can run for hours on a single charge. They are compatible with all Bluetooth 4.1 devices including IOS and Android tablets and phones. The top-notch microphone provides excellent clarity when talking on the phone. Friendly Tips 1: it’s wireless headset, please don’t expect sound quality as same price wired headset. Friendly Tips 2: 2 pairs of earbuds for Sports, other 3 for Music. Friendly Tips 3: to pair your device, press the power button and hold it down until the LED light comes on and starts blinking white fast. That means it’s in pairing mode and ready to be connected to your devices.